Netflix, Inc. (NASDAQ:NFLX) has released a trailer and announced the release date of the upcoming Tina Fey comedy on the content distributor’s lineup, a report from The Daily Beast reveals. According to the publication, the “Unbreakable Kimmy Schmidt” will be available to watch starting March 6. Here’s the show’s trailer which feature’s actress Ellie Kemper playing the lead role in the “girl in the big city” show. “Armed with just a backpack, light-up sneakers, and a couple of way-past-due library books, Kimmy’s ready to take on a world she didn’t even think existed anymore. Wide-eyed but resilient, nothing is going to stand in her way,” Netflix said its release about the show. Netflix, Inc. (NASDAQ:NFLX) will make all 13 episode of the “Unbreakable Kimmy Schmidt” available on its release date so Netflix subscribers can watch the whole first season of the show in one sitting. The show was picked up by Netflix, Inc. (NASDAQ:NFLX) after NBC, the network which the show was originally intended for, did not push through with its order. In a Deadline report, NBC Chairman Bob Greenblatt is quoted saying that NBC decided “this was the best possible scenario to launch this captivating new series” when Netflix, Inc. (NASDAQ:NFLX) offered a two-season deal for the Tina Fey and Robert Carlock show. There seems to be no tussle between NBC and Netflix about the show. Fey has said that Carlock will continue to work together with NBC. 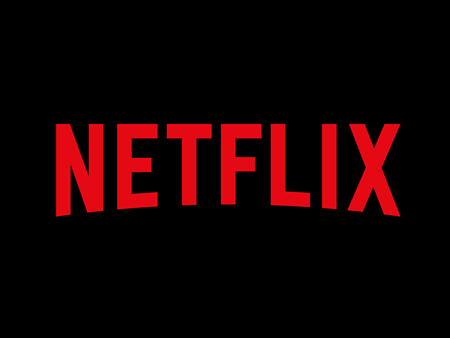 Andreas Halvorsen’s Viking Global held about 1.06 million Netflix, Inc. (NASDAQ:NFLX) shares by the end of the third quarter of 2014. Making up 1.91% of the fund’s whole portfolio, the stake is a 20% decrease in the firm’s stake in the content distributor compared to their stake in the preceding quarter.